board members are elected on an annual basis. 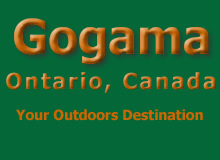 by the Gogama Local Roads Board), Public Library and Emergency Telecommunications. an as requested basis. The board also manages the outdoor skating rink. provided on a fee for service basis.